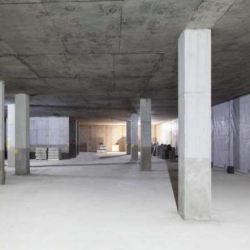 Delta Membrane System Limited’s Director explores the complexities and challenges on structural waterproofing projects which also require ground gas protection. 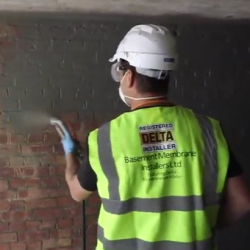 Delta Membranes has announced it has achieved the British Board of Agrément (BBA) certification for Koster NB 1. 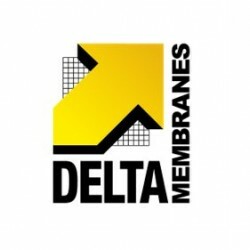 The recent, Delta Membranes-sponsored Women of Waterproofing luncheon event provided an opportunity for attendees to meet and reconnect with each other. 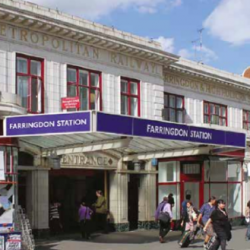 Koster was recently invited to find a solution for water seepage on a section of track located close to the London Underground’s Farringdon station. 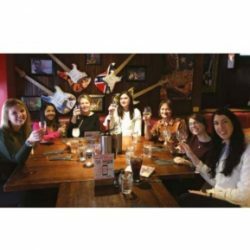 Virgin or recycled plastic? 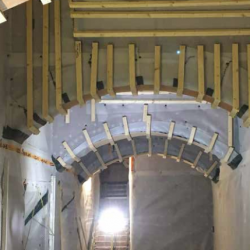 – Delta look at what is best for the waterproof membrane industry? 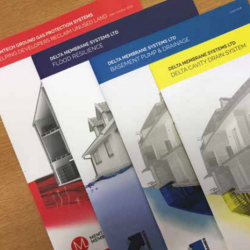 Delta Membranes have analysed the immense focus on sustainability and renewable resources, which is believed to have made it hard to fathom why any products are made from virgin material. 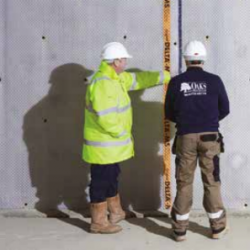 Delta Membrane Systems Limited has continued to lead the field in innovations within the waterproofing sector in 2018, and it has proven a big success. 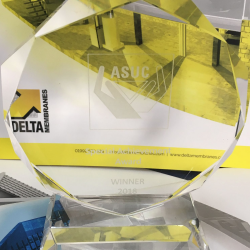 Delta Membrane Systems’ Women of Waterproofing received recognition for its work last month as it was awarded an ASUC Award for “Special Achievement”.